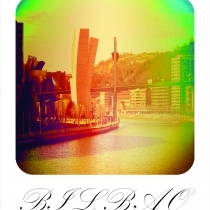 The brand new Ganbara Hostel is a modern and fun accommodation, hence offering excellent facilities and services that will make your stay in Bilbao a great experience. 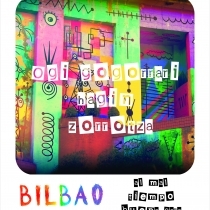 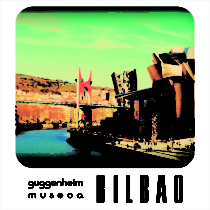 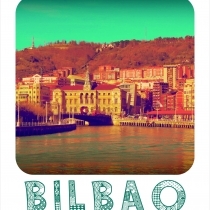 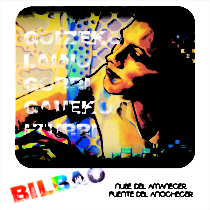 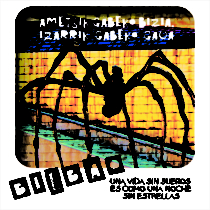 In addition, Ganbara Hostel is the only hostel in the old quarter of Bilbao, in the famous Seven Streets. 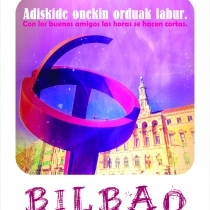 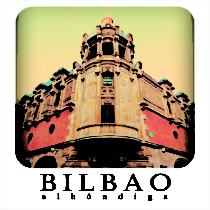 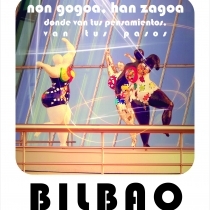 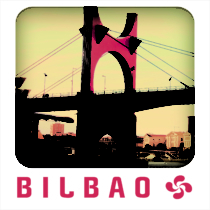 Its privileged location is ideal for those who seek to feel the beating heart of Bilbao from it’s center and it is in a place where most museums, monuments, cultural activities, events and venues in the city are concentrated.